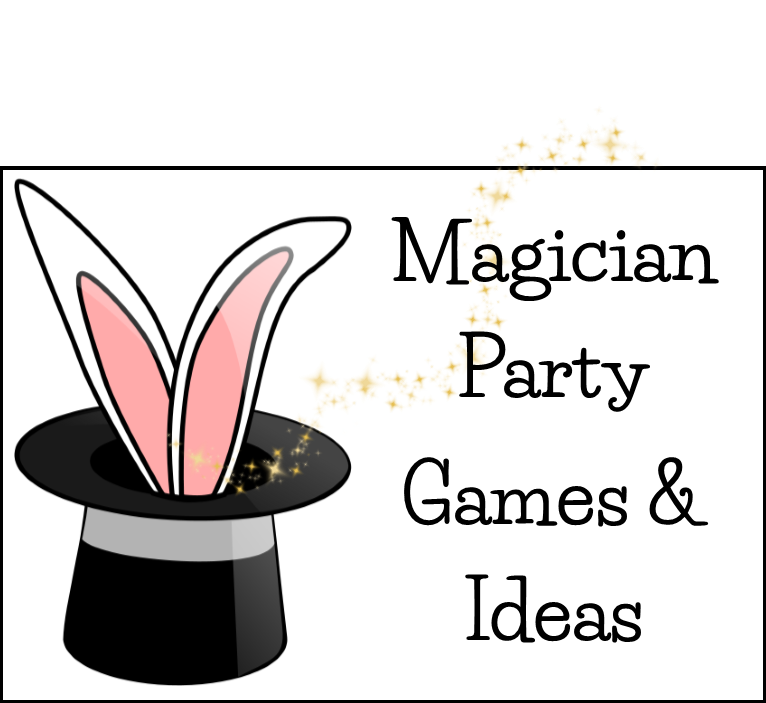 magician party games, IDEAS, & Invitations! 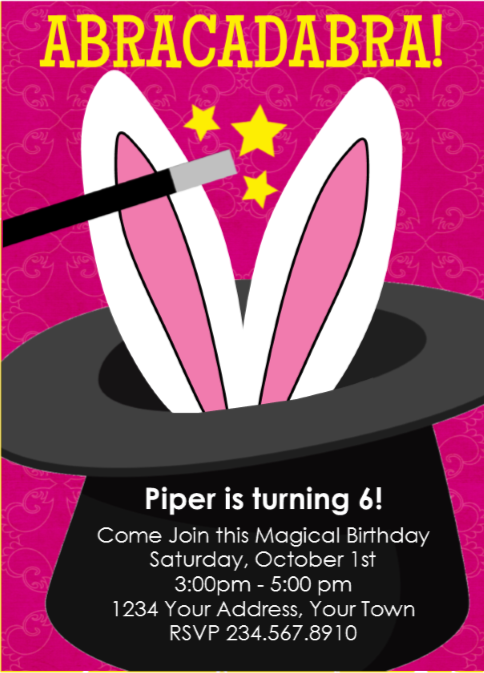 Nothing makes for a better party than using "magic" as its central theme. Very few young ones can resist the excitement of fooling others with their magical abilities. What youngster is not elated when he can "pull a fast one" on the willing audience volunteer? And the beauty of "magic," in general, is that there are so many levels of skill and interest to keep just about any age or gender intrigued and engaged. The young ones will love to make edible wands, as well. A table can be prepared with all the ingredients required. 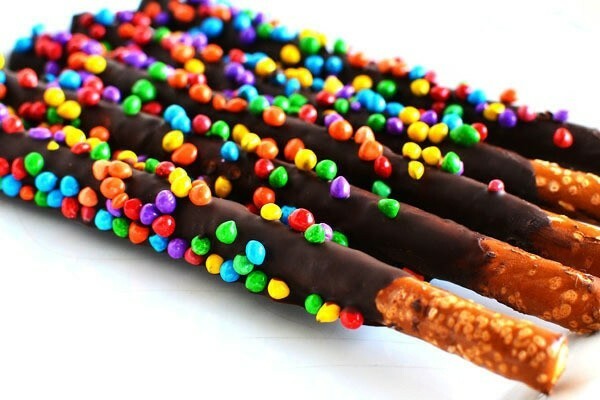 Items needed for this challenge are pretzel rods, not the small, skinny ones, but the thicker, longer pretzel rods. The fun begins when the rods are dipped half-way up in melted chocolate or white chocolate chip syrup. Once dipped, the rods are ready to be rolled in crushed peppermint, sprinkles, crushed nuts, candy, coconut, or any other creative ingredient the host or hostess can imagine. The children will have fun naming each other's pretzel recipes and, of course, eating the finished product. 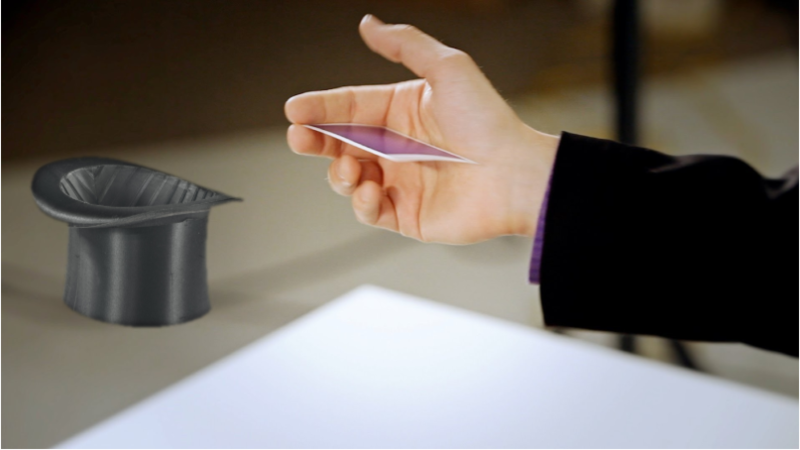 For this game you will need to create a 'magic top hat' or purchase one and cut out the top. You will also need a card board box. Decorate the cardboard box to look festive and magical. Cut a hole in the top the same size as the top of the top hat. Glue the top hat, top down, over the hole, so that when you reach your hand into the hat you can reach right through into the box. 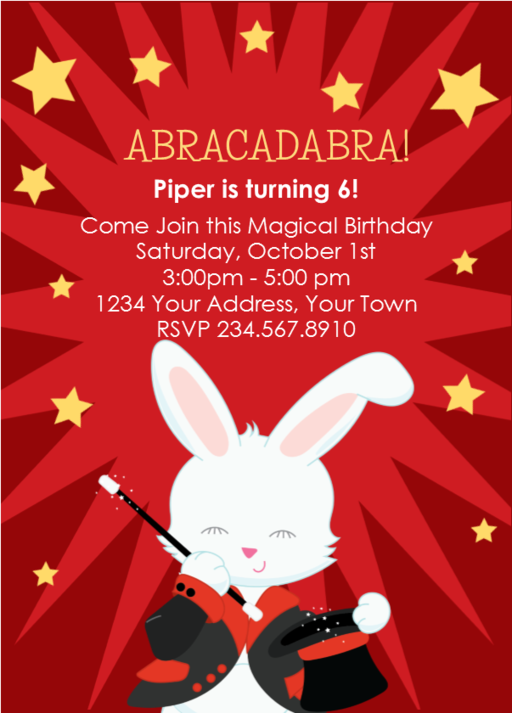 Fill the box with a number of plush animal and perhaps other magician items, one must be a plush white rabbit. Have players reach in and try and find the white rabbit among the other items. They get one chance - if they pull the rabbit out they get a prize. 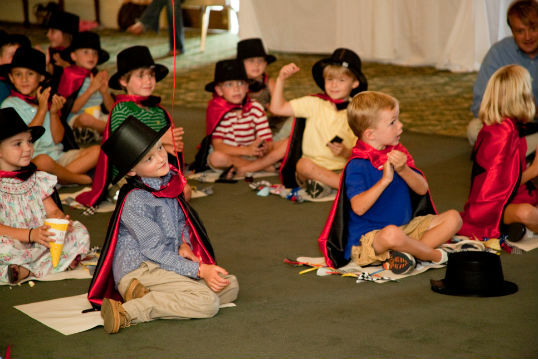 Divide kids into groups of two and have each group learn a quick and easy magic trick. HAve all the supplies needed for the trick in individual bags ready to distribute to each group. Now let the kids and practice their trick for a bit to perfect it. Afterwards gather all the children and have them each perform their magic tricks for the others. 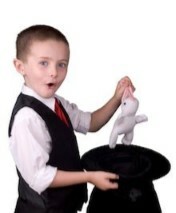 Need some quick and easy magic tricks try Real Simple 3 easy (but AWEsome) magic tricks or Buzzfeeds 15 easy magic tricks that will blow your kids mind. 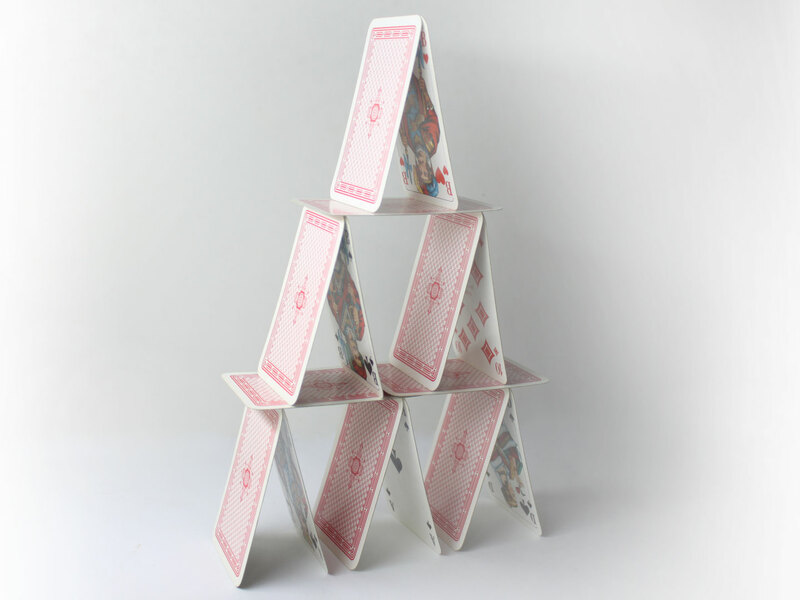 Divide players into teams of two and challenge them to create the best card tower they can out of a deck of cards. Award prizes for tallest, longest, most creative, etc. For this game you will need a couple of dozen or more colored magician scarves - the more the better. 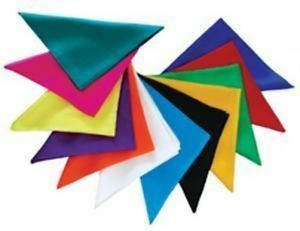 You can purchase these in bulk or make them by cutting bright colored fabric into small squares. Hide the scarves through the playing area and challenge players to hunt them down. The player that finds the most wins. Another idea is to have multiple colors and challenge each player to find one of each color, or assign each player a different color to find. Before the game begins, practice with the kids saying each of the four magic words. It is recommended that you create a poster or print out a paper with those words on it so players can see them throughout the game. Now assign each player one of the magic words. You can do this by letting them draw out of a hat, or whispering it in their ear. They should not share their word with anyone. 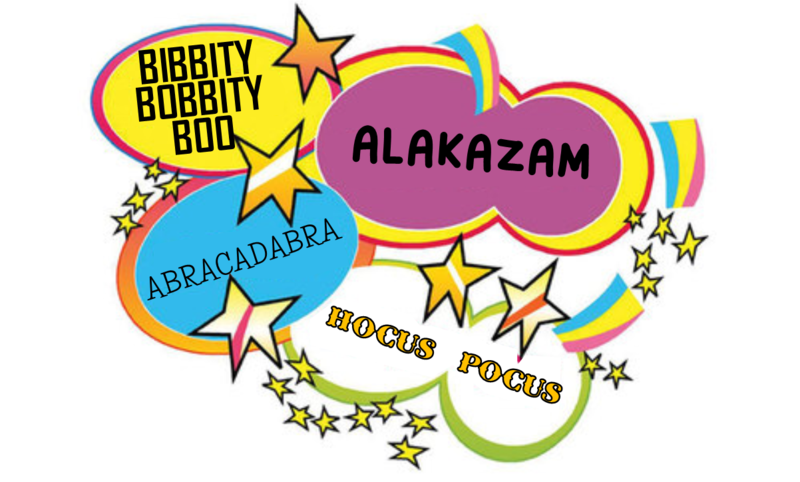 Re-use the words as much as you need so that each player has one, it is fine if a magic word is used by more than one player. Now stand all the children in a circle -the bigger the circle the better, so try and make it where they are at least arms lengths apart. One player is chosen to be the 'Magician' first. They are given the magic wand and walk around the circle. They must tap each player on the shoulder with the wand and say ONE of the magic words, they can choose whichever one they want and they can change it for each player, but can only choose one per player. Now if the word the Magician says matches the one the player was assigned then that player must start running around the circle, the magician starts running the opposite way around the circle. Whoever makes it back to the original spot first wins, and becomes the next magician. This game can go on as long as the players are entertained by it. 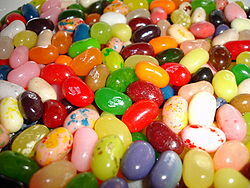 Get a box of jelly bellies or similar and separate them into flavors. Make sure that you have enough for each player to try each one that you have set aside. Now create a list of the names of each flavor, plus a few decoys to throw them off. Place each flavor in its own small bowl and number each bowl. Now print or make enough copies of the list for each player to have one. Have them taste each 'bean' and write it's number next to the flavor they believe it matches. Whichever player gets the most correct wins! Have players line up behind a boundary line, place the magicians hat about three feet away from that boundary line. Each player steps up to the line and are given three cards. They must try and get at least one of the cards in to stay in the game - if all three miss they are out. After everyone has had a turn move the hat a bit further away from the line and all the players that made it through the previous round go again with the same rules. Continue playing until all the players have been tested for each round and only one player remains to claim victory. Have players sit in a circle. Have enough playing cards for every player except one. 1/3 of the cards should be aces - the rest of the cards can be random. One player is the mind reader and turns their back, or ducks their head so that they can't see the other players. Each player chooses a card and looks at it. The mind reader turns around and has three guesses to try and determine who has the aces. For every ace they guess correctly the get a small prize. 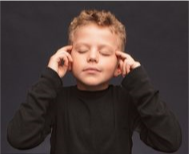 Give each player a chance to play mind reader. 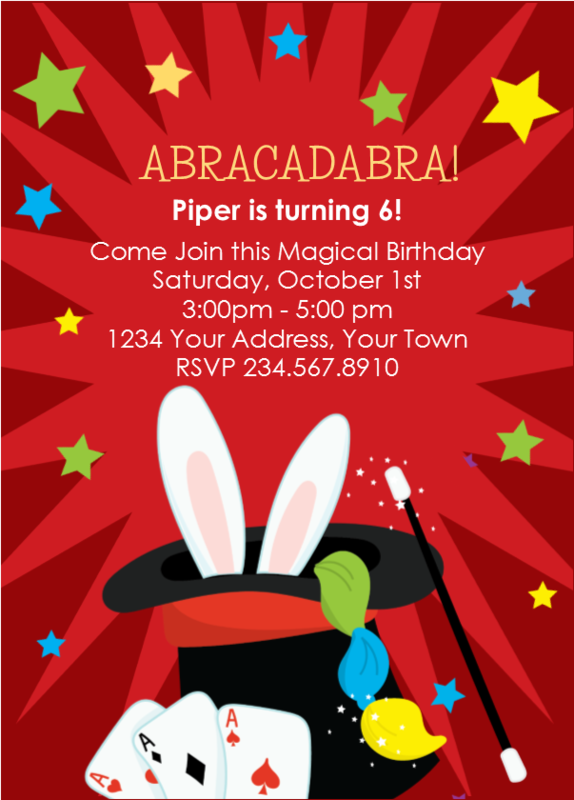 Our printable Magician Birthday invitations allow you to edit the invitation to include your child's party details. 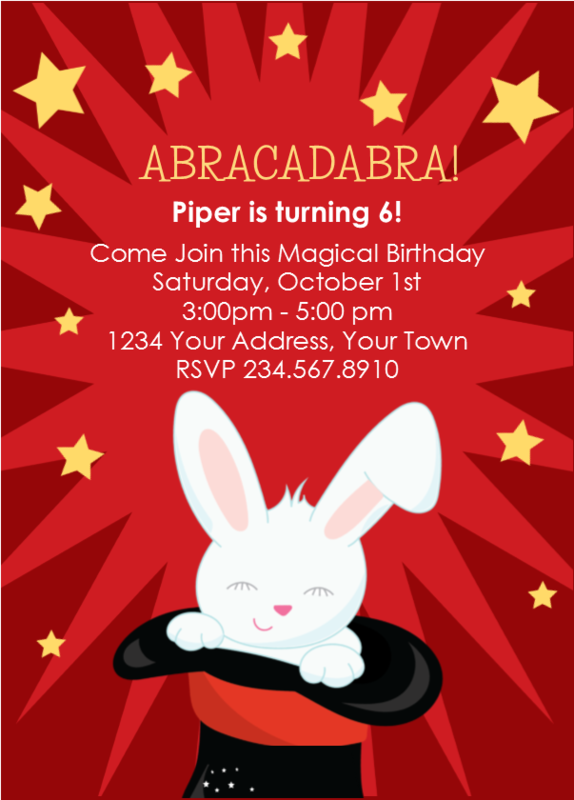 These invitation measure 5x7, come two to a page, and can be instantly downloaded within minutes. To download yours simply choose from our designs below.